Back in May, Nicole Kushner Meyer was caught mentioning her brother Jared Kushner’s name and his new position in the Trump administration during a pitch to Chinese investors. During the event in Beijing, investors were told that they could receive an EB-5 investor visa if they put at least $500,000 into Kushner Companies’ luxury-apartment-building project in New Jersey. 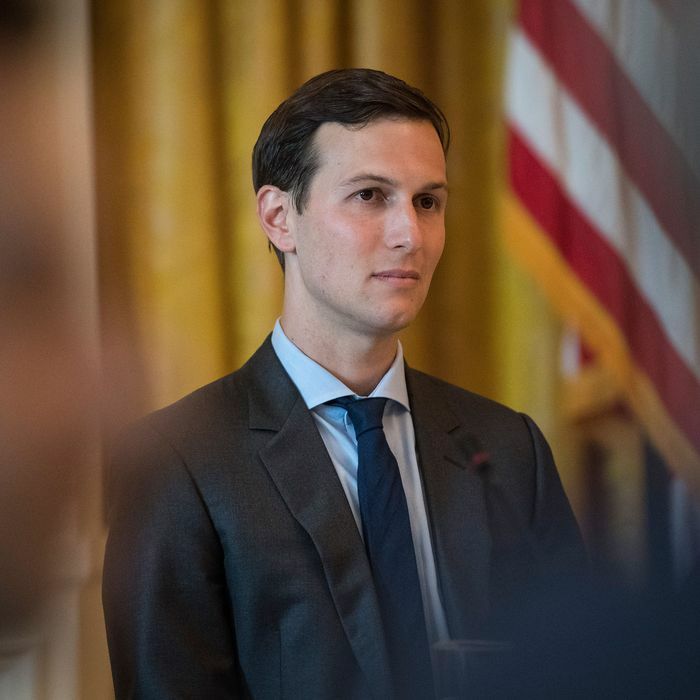 After this stirred controversy in the U.S., the Kushner family apologized, and confirmed that Jared Kushner had left the company to join the Trump administration and was not involved in the project. The WeChat page of Qiaowai, a Chinese immigration company, says Kushner Companies is “linked to Trump’s son-in-law, Jared Kushner. Given this, in the Trump era, the EB-5 program is likely to receive support and be expanded. U.S. Immigration Fund noted that the post is several months old and said it “was originally posted by a 3rd party immigration consultancy firm on its company WeChat and was reposted to USIF’s WeChat by the company’s Chinese social media consultant.” They said it’s now been removed. Qiaowai has yet to respond, and the webpage was still up on Wednesday afternoon. It seems Kushner Companies has been having some communications problems with the other two businesses. Back in May, Kushner Companies suggested it didn’t know an image of President Trump was included in a slide used during Meyer’s pitch because it “was part of a presentation by the event’s organizers,” meaning Qiaowai. “Kushner Companies had nothing to do with it,” the company claimed.